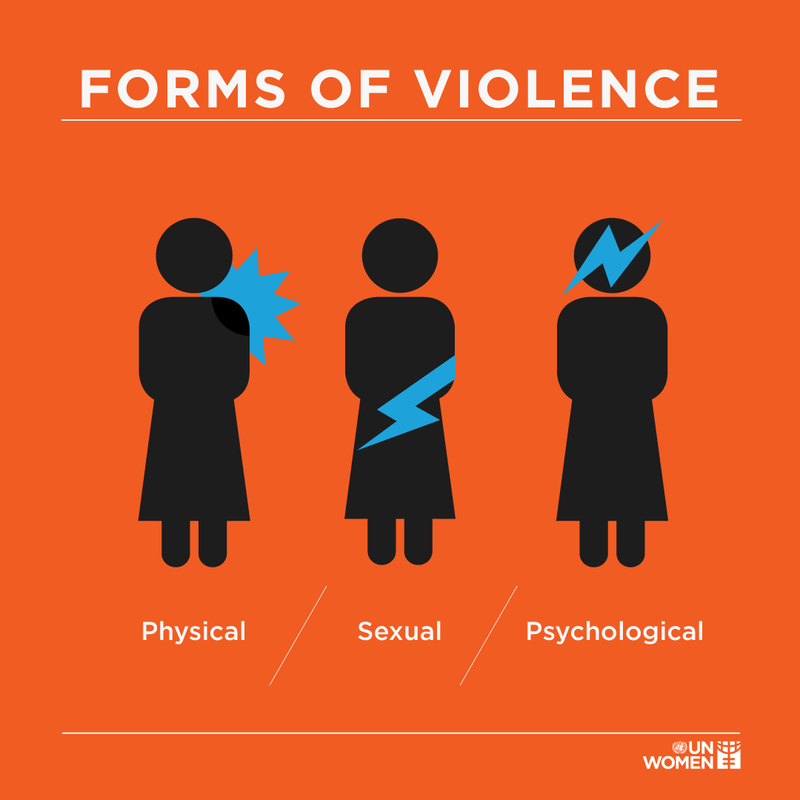 With the global movement of the #METOO, Nepal is also seeing its part of the sexual harassment and exploitation cases unfolding. 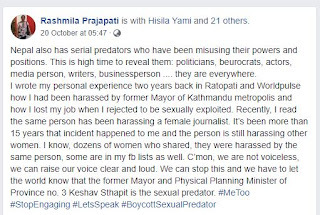 In this bid two-time Mayor of Kathmandu Metropolitan City, Keshav Sthapit has been accused of sexually harassment of two women who have came openly in social media with the #METOONEPAL campaign. 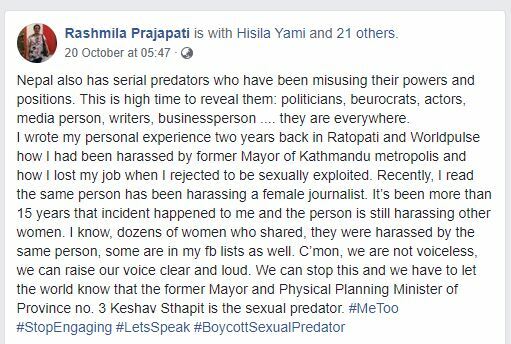 Rasmila Prajapati a former employee of Kathmandu Metropolitan City Office accused sthapit of trying to sexually harass her in context of creating urgent topic to meet at a nearby resort where she refused and confronted him the next day. 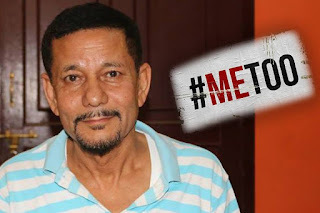 The refusal of the Sthapit’s sexual interest resulted in termination of her contract after assuming office during his second tenure. 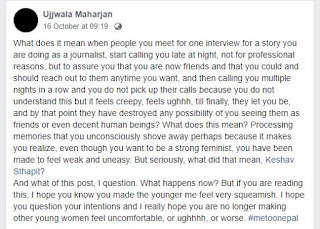 She said it was an act of revenge for refusing to get exploited. 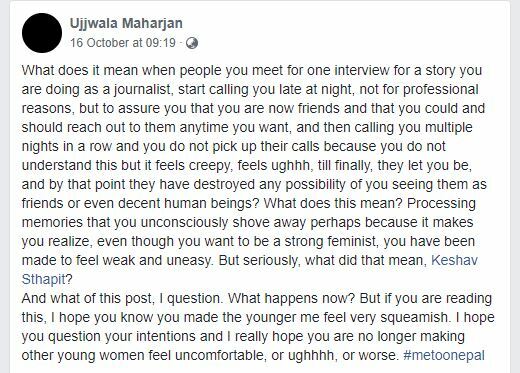 Similarly, Ujjwala Maharjan a well known poet and journalist stated, "she started receiving calls late at night, not for professional reasons and sthapit continuously harassed with his calls with no reason." In both cases Sthapit has denied the charges and has threatened to take action against both in court of law. Sthapit is the current Minister in Province 3 Federal government of Nepal.